Brooke Rodriguez is a Licensed Professional Counselor with over four years of extensive Play Therapy experience. She completed both a Bachelor of Arts in Psychology and a Master of Science in Counseling degree at The University of North Texas. Brooke has worked in schools and agencies providing individual and group therapy. Her specialties include Play Therapy with children and adolescents, as well as filial parenting sessions. 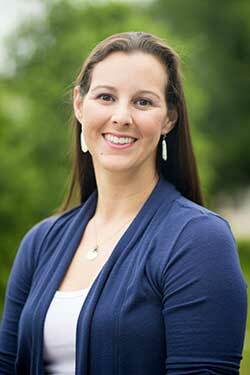 Her Play Therapy training from UNT has prepared her to work with children as young as four. In play therapy sessions Brooke provides a variety of creative expressions including toys, games, books and activities to address specific issues. Brooke believes that all individuals have within themselves the ability to grow and change, but at times we all need some help to reach our goals. She believes the relationship between herself and your child/family is essential and strives to develop a warm and cooperative relationship in order to set appropriate goals for counseling. Brooke views parents as an intricate part of the process and strives to provide creative ways to help parents empathize, understand and positively interact with their children.